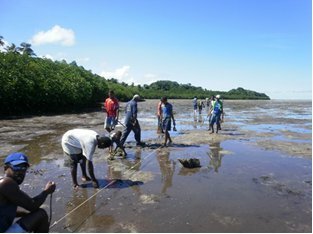 Serua Village mangrove reforestation program was implemented by the Village Community on Communal basis discussed and agreed by Village level meeting with the approval from Serua Provincial Chief (Vunivalu). 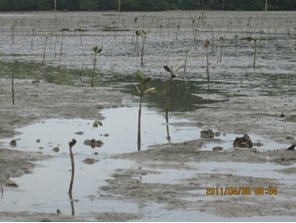 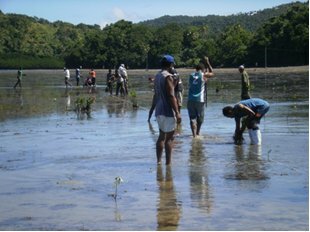 The site of the mangrove planting was distributed among the 6 tokatoka in the village whereby each Tokatoka planted 1 hectare each. 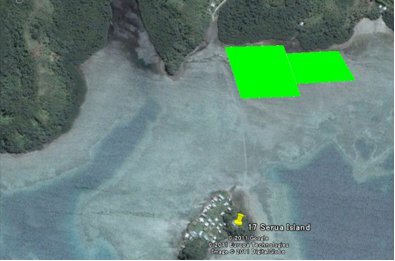 It is between the island of Serua and Viti Levu and totals 6.1 hectares. 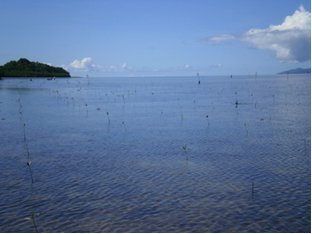 Rhizophora stylosa is the species which reflects the general mangal population and is most suited to the location and elements.